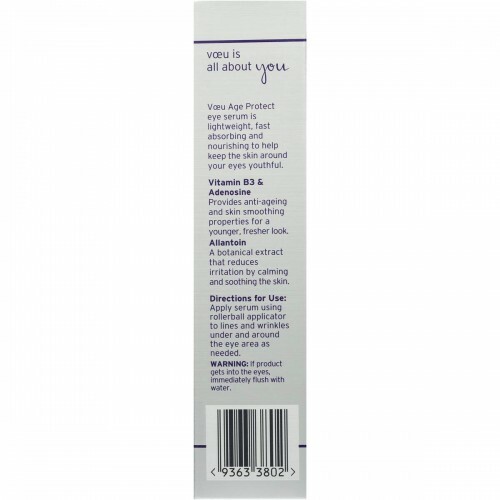 The Voeu Age Protect range is dermatologically tested and specifically formulated for women between 25-55 years. 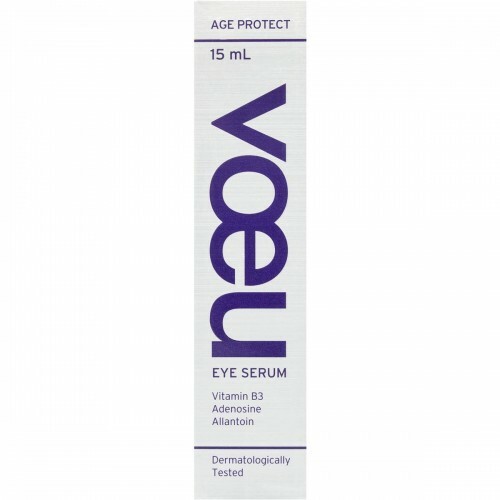 Voeu Age Protect eye serum is lightweight, fast absorbing and nourishing to help keep the skin around your eyes youthful. 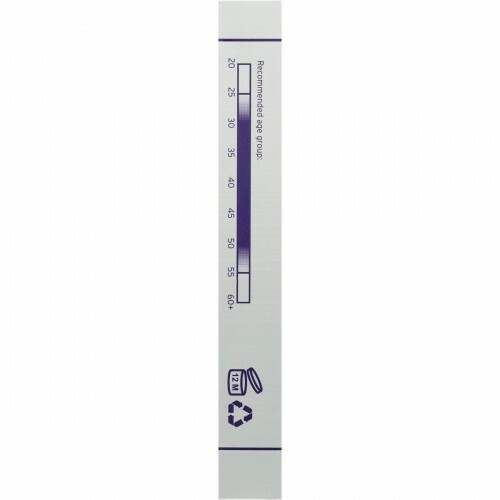 - Vitamin B3 & Adenosine: Provides anti-ageing properties for a younger, fresher look. 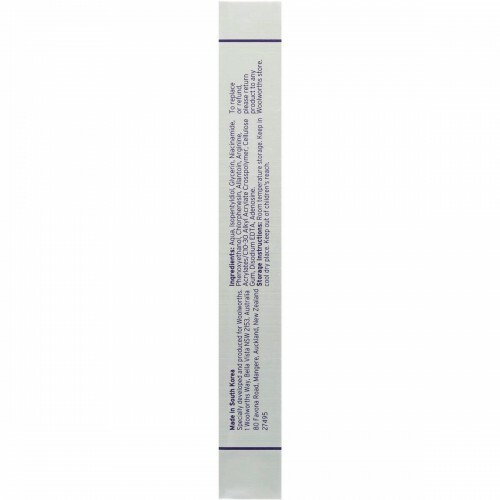 - Allantoin: A botanical extract that reduces irritation by calming and soothing the skin. 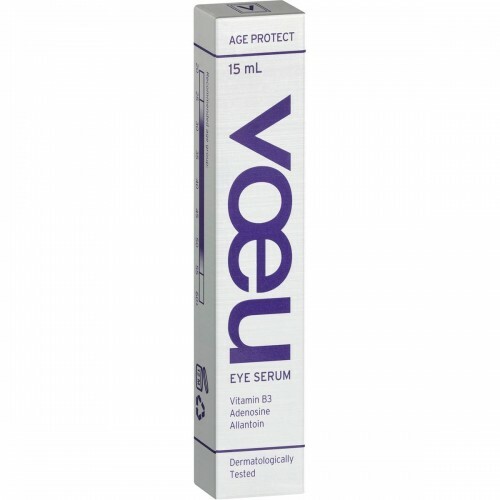 Love Voeu Age Protect Anti-Aging Eye Serum?